Last month I listed all of the games I'm going to try and play during the avalanche of titles releasing for the holiday season. I did manage to complete three of them thus far: Yakuza Kiwami 2, Marvel's Spider-Man, and Shadow of the Tomb Raider. 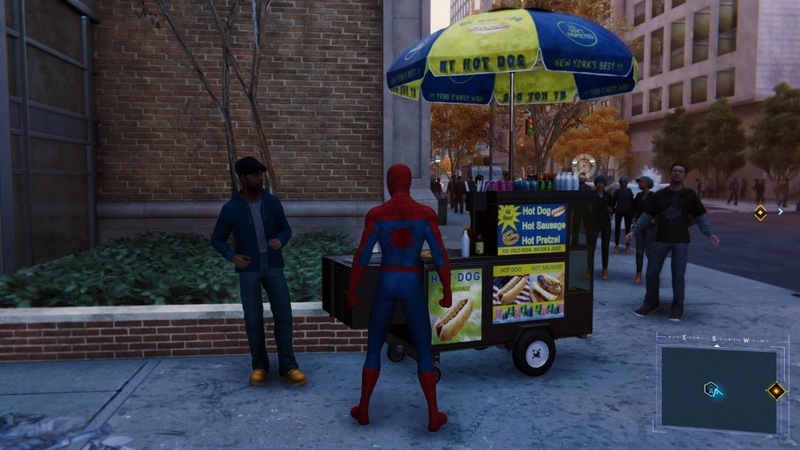 Spider-Man could very well be the top seller for the remainder of the year (or the full year) as it's a great game and obviously has a popular license attached to it. There are a few dark moments in the game which is the primary reason it carries a "T" rating. 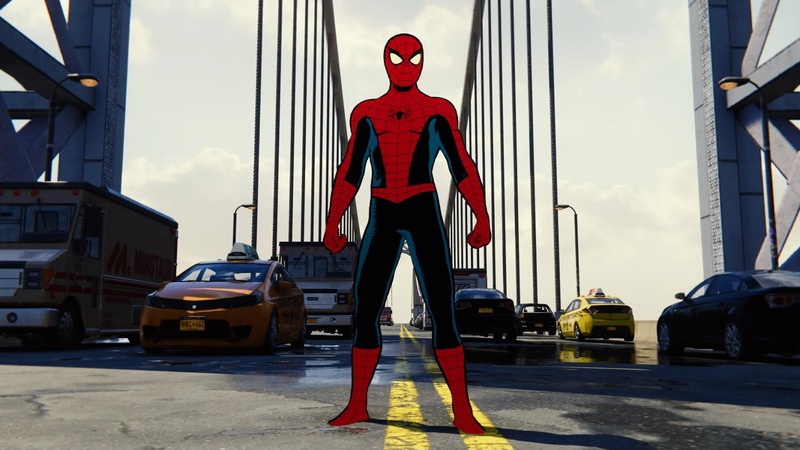 I did post a video of Spider-Man that is kind of long but there are time stamps in the description so you can easily skip around. 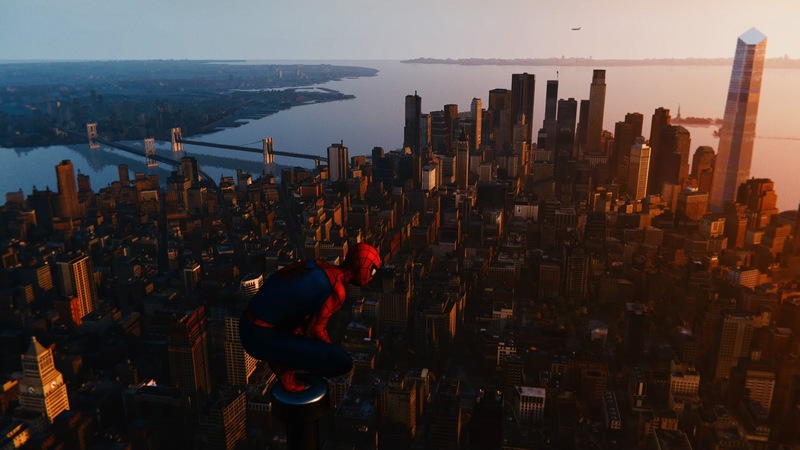 New York City (photo mode). Since the other two are rated "M" I won't post images but I will say I enjoyed them both and will go back to Yakuza when I have time since there is a side story I didn't get to. I'm a big fan of the Yakuza series though I never had a chance to play Yakuza 2 on PlayStation 2 so this story was new to me. While the Yakuza games are violent, the rating tends to come from the side activities because some of them have adult content. Shadow of the Tomb Raider, and this whole reboot trilogy, really could have succeeded with a "T" rating and therefore have a larger audience. Of course, it has violence, plus Lara lets out a swear on some difficult jumps from time-to-time, but the main thing is the unnecessarily disturbing death scenes. Last week also saw the launch of the Nintendo Switch's online service and the announcement of the PlayStation Classic. 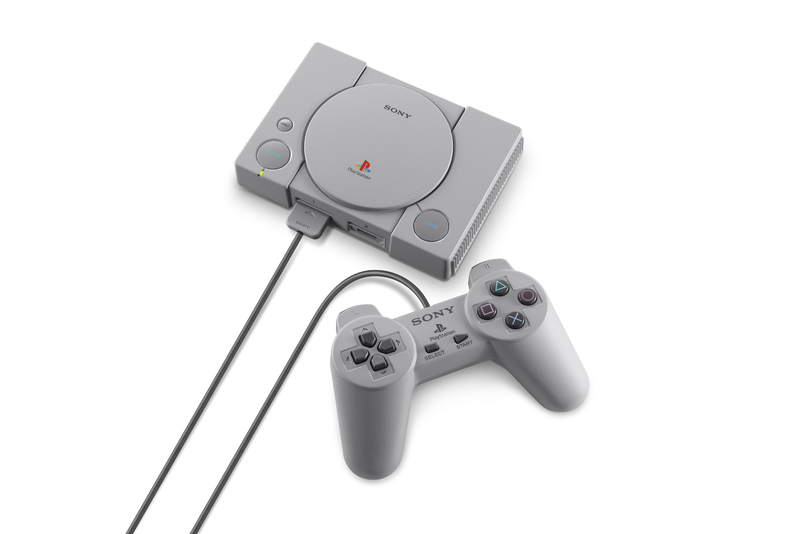 The PlayStation Classic is Sony's version of Nintendo's mini plug 'n play systems. 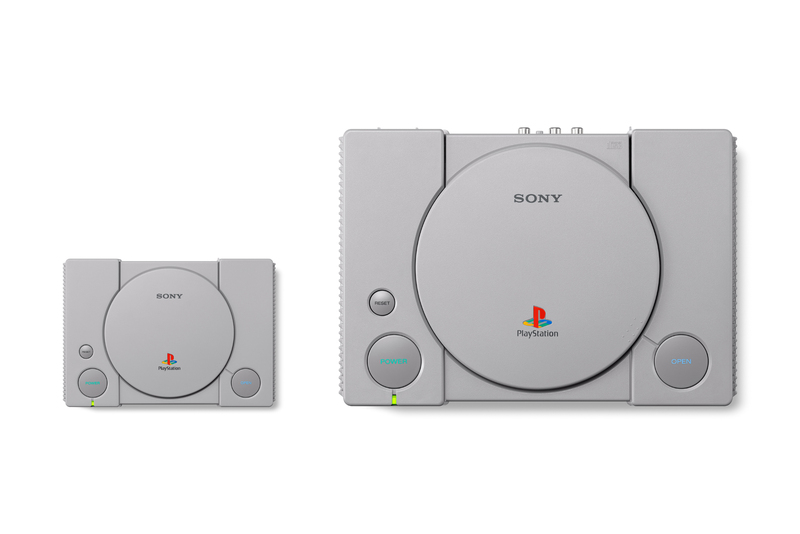 It's a tiny version of the first PlayStation with two standard gamepads (no Dual Shock), requires a USB port to power, and has 20 built-in games. The price will be $99.99 when it hits stores this December 3rd. Only five of the games have been announced at this time: Final Fantasy VII, Jumping Flash!, Tekken 3, R4: Ridge Racer Type 4, and Wild Arms. Perhaps the biggest game news of the past few days is that Telltale Games announced massive layoffs and the eventual closure of the studio. It appears all games have been canceled which is unfortunate as it was currently working on the fourth and final season of its Walking Dead game series, part of which was already released. I've played quite a few Telltale games and really like the Batman story told over the two seasons that were completed. However, I'm not a fan of episodic games so I typically wait for a season to be complete before playing. 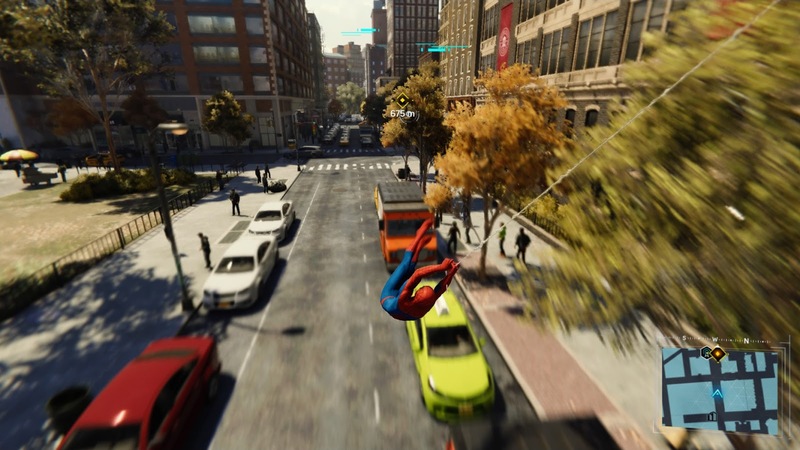 I don't know if that format is more profitable than selling complete games but I'd guess the closure has more to do with poor management, a lawsuit from the former CEO and co-founder, and the fact that most of its games are all based on other properties so a portion of any profits go toward covering the licensing fees. Finally, I came across the instructions for the Energized Superman from Remco so I added that to the Superman & Wonder Woman Stuff post from last year. Thanks for reading!